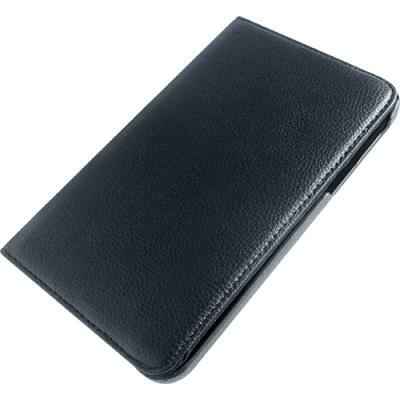 Safely transport your Samsung Galaxy Tab 3 Lite 7.0 SM-T110 SM-T111 in this incase book jacket case. 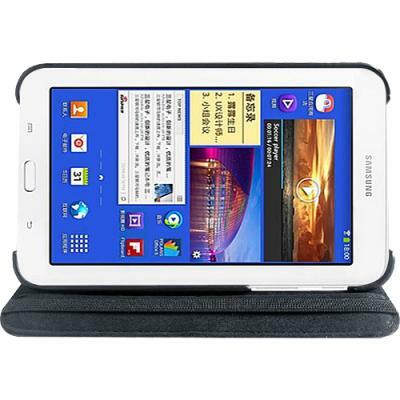 It holds Samsung Galaxy Tab 3. 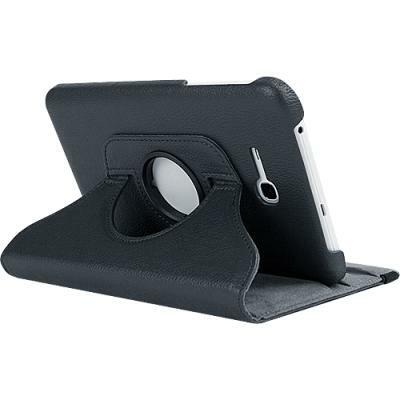 Along with shielding your Samsung Galaxy Tab 3 Lite 7.0 SM-T110 SM-T111 from scratches and minor bumps, this case easily converts into a stand so you can position your Samsung Galaxy Tab 3 Lite 7.0 SM-T110 SM-T111 at an angle that is more comfortable for working or movie viewing. The elastic band secures the case between uses while a number of cutouts offer easy access to all interfaces and buttons on the Samsung Galaxy Tab 3 Lite 7.0 SM-T110 SM-T111. Custom designed for Samsung Galaxy Tab 3 Lite 7.0 SM-T110 SM-T111.